The N-1 private television network received a letter of threatening content from an organization called “War Veterans of 1999”. In the letter, which is handwritten, threats against the lives of journalists and their families are being launched. It also says that the building where the television channel is housed will be blown up. “Do you have families? You are killing our children and our grandchildren and you do not understand that if there are riots, your building will be the first to be blown up, as well as the fact that you can lose your loved ones. That’s why we veterans warn you not to play with the lives of others because your own lives are in our hands”, the threatening letter says. 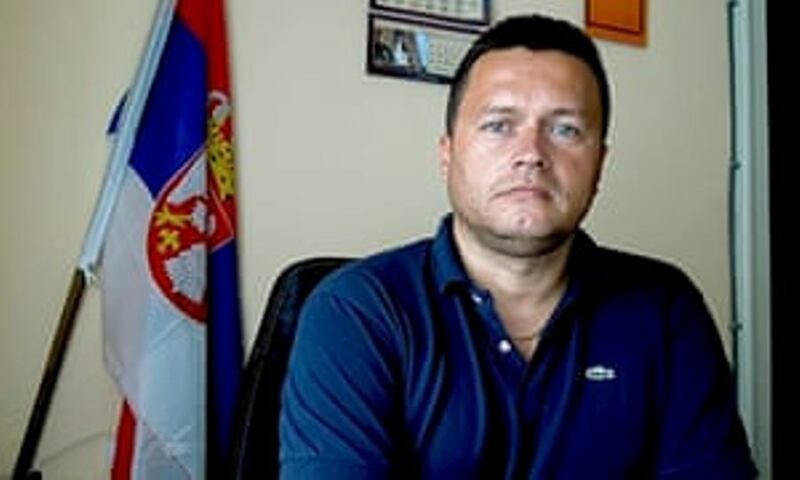 The president of the “Veterans Association 1999” Zeljko Vukelic told N-1 that it was a provocation and assured that the organization, of which he is the headed, has nothing to do with this letter. He even said he watches N-1 exclusively “because it is the most objective television network”. The N-1 television network is often at the center of criticism from the Serbian political leadership and executives of the ruling Serb Progressive Party (SNS). Its journalists are being branded as “traitors”, “Soros mercenaries”, “CIA agents”… Even Serbian President and SNS leader Aleksandar Vucic has often attacked the N-1 publicly by calling it “American television”. Yesterday, SNS deputy Milenko Jovanov posted a Twitter photo from the N-1 weather card depicting the satellite map of Serbia, commenting that this network presents Kosovo as an independent state. The fact, of course, that the map of the Kosovo area has the same color as Serbia, while the dotted line symbolizes administrative borders rather than state borders, are “fine prints” for Jovanov’s followers on Twitter, who “threw themselves” at N-1 journalists. This is not the first time that journalists in Serbia are being stigmatized as traitors, agents, mercenaries of foreigners. Journalists had suffered similar in the 1990s. Every time the totalitarian regime felt threatened, it resorted to methods of intimidation and terrorism of members of the Press. Unfortunately, sometimes these attacks had tragic consequences.